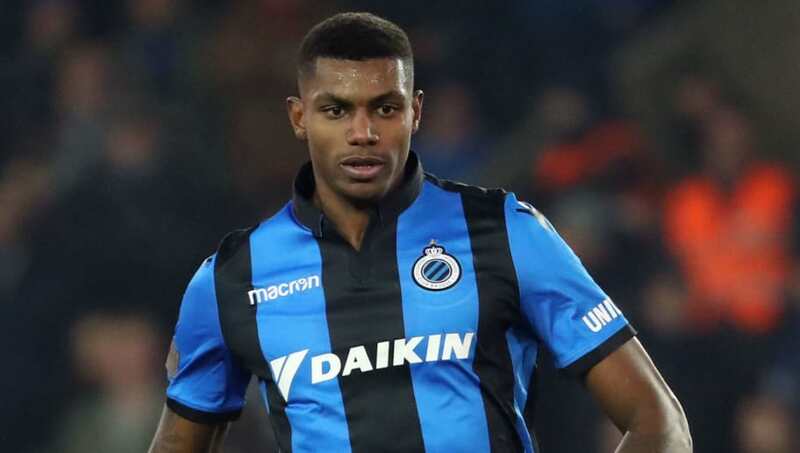 ​Arsenal are reportedly considering a January swoop for Club Brugge striker Wesley Moraes, a player who has also been linked with Fiorentina and Valencia this season. The Gunners already have one of the most potent attacking units in the Premier League, but it could be that manager Unai Emery wants even more healthy competition for existing front men Alexandre Lacazette and Pierre-Emerick Aubameyang. Despite chief recruiter Sven Mislintat handling the bulk of the transfer business at the Emirates Stadium these days, The Sun claims that Emery has been 'tracking' Wesley this season. It is alleged that any deal for the 22-year-old Brazilian could cost in the region of £15m. Wesley, who started his professional career at Trencin in Slovakia and has been with Brugge since 2016, has scored 10 goals in all competitions so far this season. A tall and powerful forward, he has scored two of those in the Champions League, both of which have come against a Monaco side managed by Arsenal legend Thierry Henry. Brugge have not been able to topple Borussia Dortmund and Atletico Madrid in their Champions League group, but four points in the two games against Monaco, aided by Wesley's goals, will ensure the Belgian club joins Arsenal in the Europa League knockout rounds in the New Year. Whether Wesley could be an Arsenal player by then remains to be seen. Wednesday night's at times comical 2-2 draw with Manchester United saw Arsenal drop back out of the Premier League top four as a result of being leapfrogged by north London rivals Tottenham. They are, however, level on points with fourth placed Chelsea, beaten by Wolves.